2nd Floor just above Starbucks Cafe. 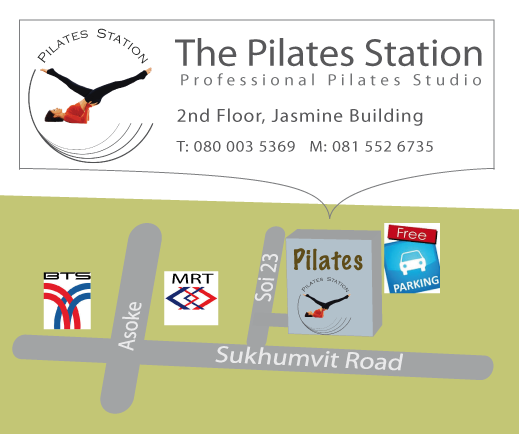 We are looking forward to welcoming you in our new beautiful Pilates Studio. Find below the map how to get there.